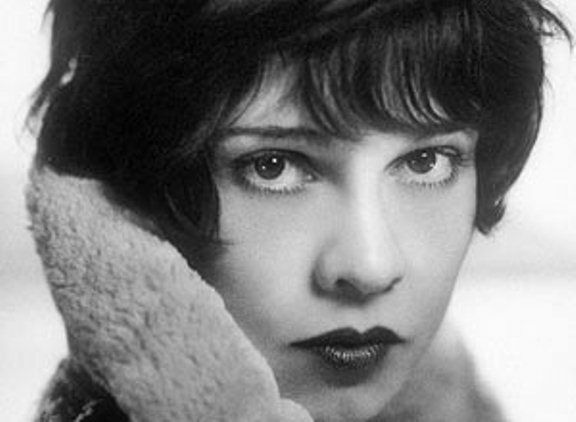 Anita Loos (born 26 April 1889, died 18 August 1981) was an American screenwriter, playwright and author, best known for her blockbuster comic novel, Gentlemen Prefer Blondes. I’ve always loved high style in low company. It isn’t that gentlemen really prefer blondes, it’s just that we look dumber. A kiss on the hand may feel very, very good, but a diamond and sapphire bracelet lasts forever. I can never take for granted the euphoria produced by a cup of coffee. I’m grateful every day that it isn’t banned as a drug, that I don’t have to buy it from a pusher, that its cost is minimal and there’s no need to increase the intake. I can count on its stimulation 365 mornings every year. And thanks to the magic in a cup of coffee, I’m able to plunge into a whole day’s cheerful thinking.